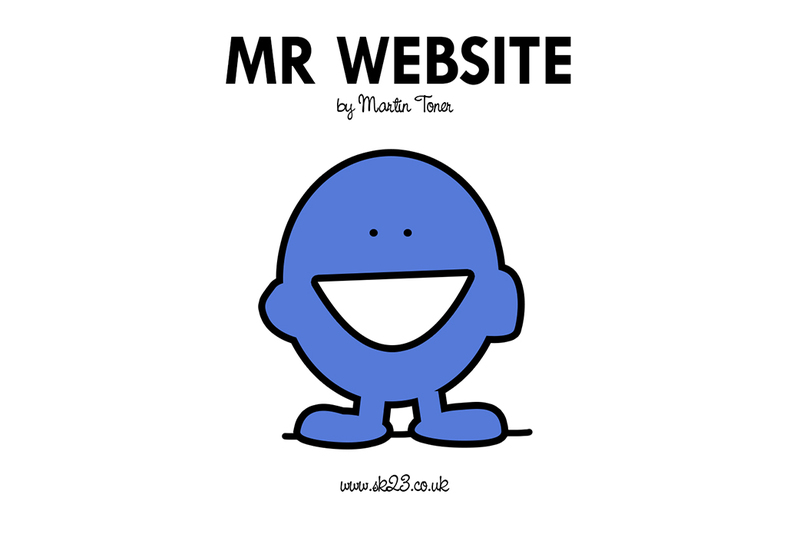 Not that I have much free time being a freelance self-employed website developer but in my infrequent spare time and when the inspiration gets me I like to draw Mr. Men. Yes thats right…. For a lot of people my age these are one of the earliest images that reside in my code cluttered brain. Having recently re-discovered the Mr. Men series of books when my son was born, I was amazed by how much of the story and especially the images were so familiar and vivid in my memory. The felt-tip colouring in and thick black outlines are so iconic particularly the 70s style wallpaper in the various Mr. Men houses.